Who made Meghan Markle’s favorite lotion, sunscreen, lipstick, face oil, perfume, mascara, eyeliner, and concealer? Previous PostPrevious Who made Meghan Markle’s hair volumizer and eye highlighter? 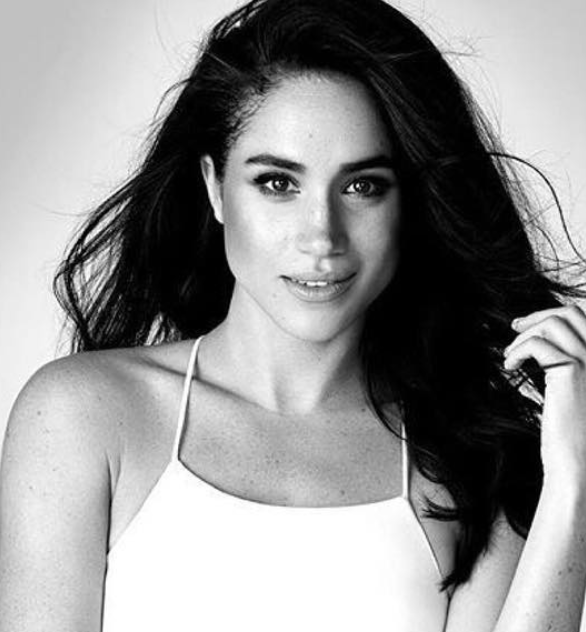 Next PostNext Who made Meghan Markle’s favorite lotion, eyelash curler, serum, body lotion, hair products, eyeliner, cleansing cloths, blush, and lip treatment?